Wilderness Lodges represents authenticity, uncompromising quality, historic locations, and the ultimate Kenyan safari experience. 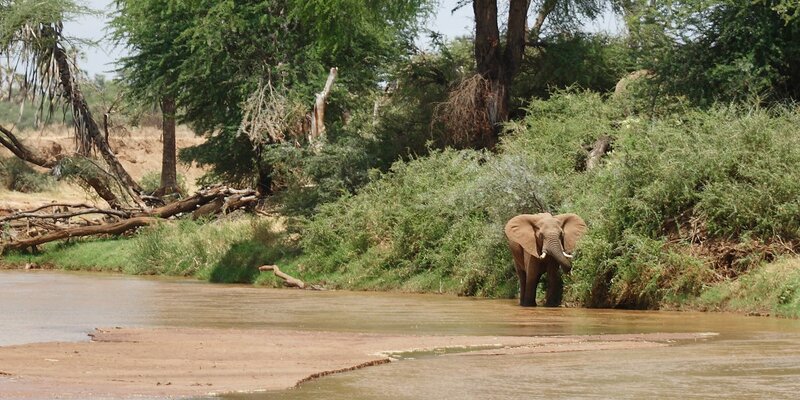 Make your trip to Kenya memorable with a stay at one of our premier locations in the Samburu Game Reserve in Samburu. Step back into an earlier and more gracious time, and experience the early years of the pioneering explorers, in opulent luxury. 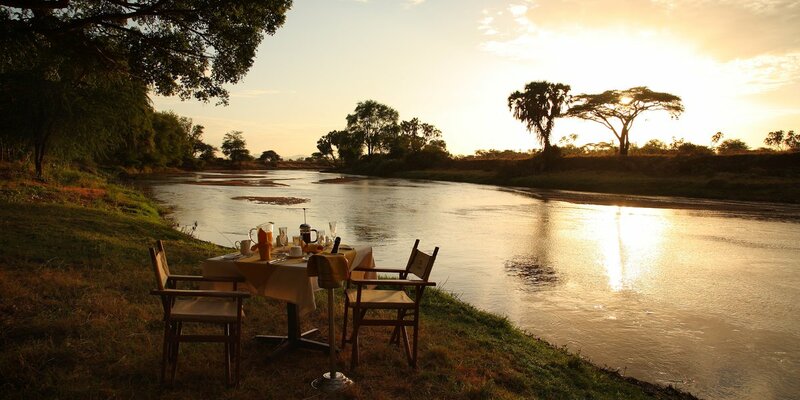 Situated on the banks of the beautiful Ewaso Nyiro river with a wide range of accommodation and dining options, Samburu Lodge is the ideal safari destination. 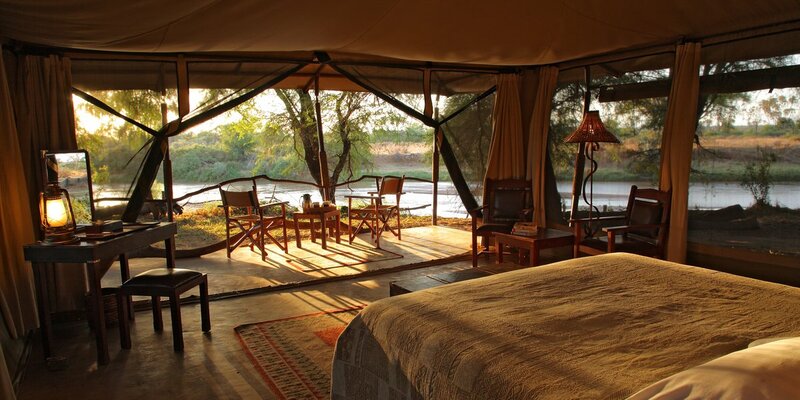 We offer a wide range of safari experiences from serene sun downers to thrilling game drives. Take game drives in the morning and late afternoon and relax during the heat of the day by the swimming pool or on your deck, with the sounds of bird song, the river and monkeys playing in the trees.